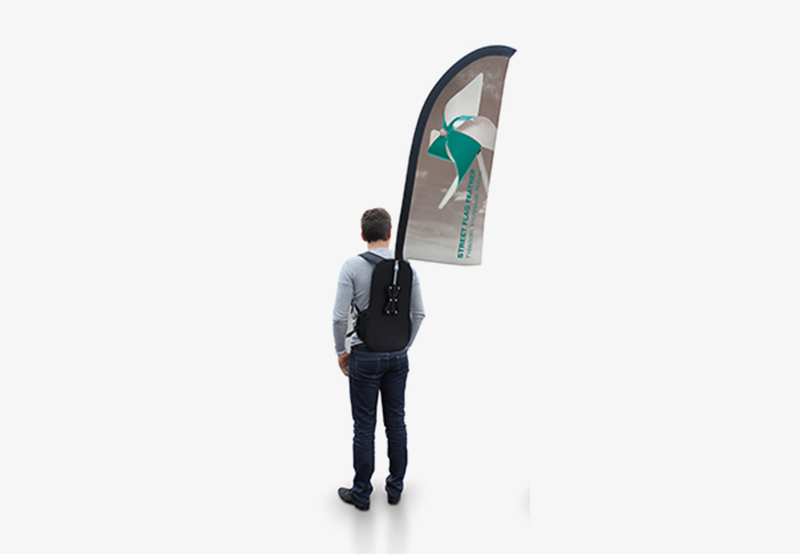 The Street Flag is a great way to advertise whilst on the move! 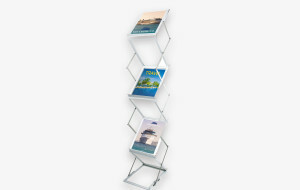 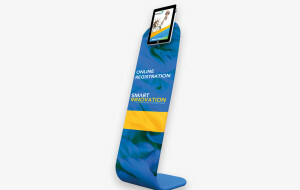 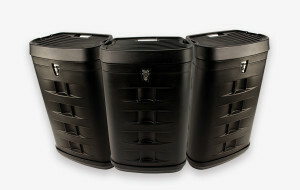 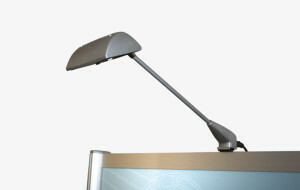 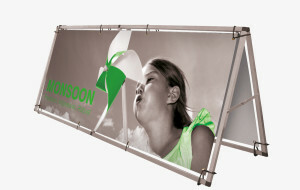 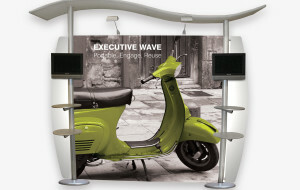 Ideal for promoting events, charity awareness, your stand location at an exhibition or keeping your tour group together! The sturdy and lightweight backpack will accept four different flag shapes which are easily attached using the poles supplied.